We help our clients achieve meaningful and rewarding career and life goals. 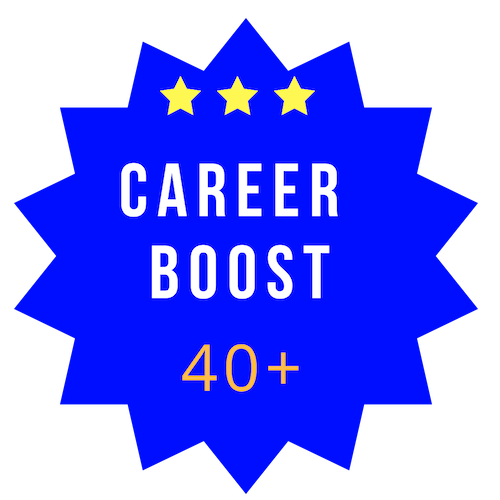 Our CareerBoost 40+ program uses a combination of communications, mentoring and coaching to help you build actionable knowledge, skills and confidence. ​you need to control your destiny. Our process and ﻿expertise﻿ will bring you clarity, and provide new opportunities to showcase your strengths, technical and creative talents. Learn about the language and keywords that decision-makers and hiring managers look for. Discover how you can make the most of your knowledge, skills and abilities. 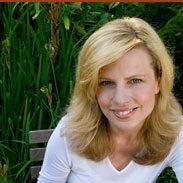 launch & grow a (side) business too! If you've got an idea for a project, or an entrepreneur, we can help too!